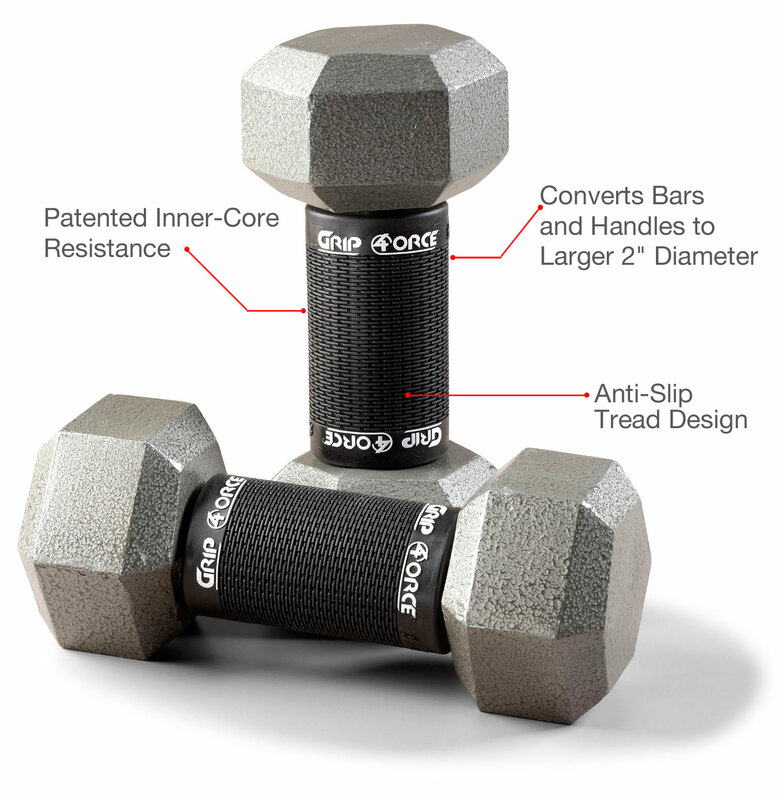 Grip4orce has an inner-core Resistance that thick or regular bars don't have. Why Tension? The act of squeezing the bar firmly is important for safety and crucial when looking to develop strength and muscle. With Grip4orce, the increased hand tension will produce an immediate increase in the force of joint flexion and extension, thereby promoting faster gains in grip strength and activating more hard-to-reach muscles throughout the body. A muscle that is working hard will recruit the neighborhood of muscles, and if they are already a part of the action, it amplifies their strength. Simply put, by making the hands squeeze tighter, the surrounding muscles are forcefully recruited into activity, this causes the body to create and transfer more tension. This will account for more force production and enhance the contraction of the targeted muscles. It also reinforces the theory of irradiation which becomes automatic in your preparation with each rep. 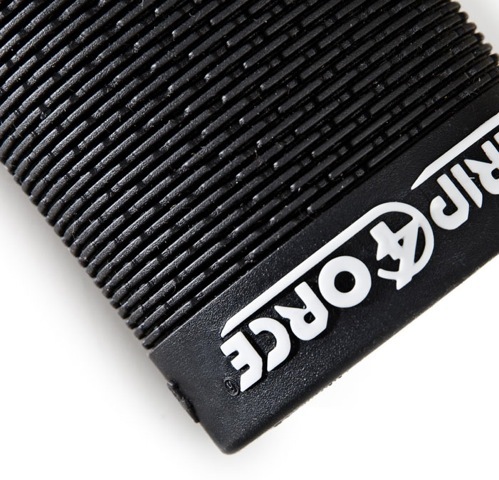 The perfect grip device to use on all bars and dumbbells due to its lighter resistance. Most highly recommended.  Specifically engineered for the elite athlete or advanced lifter. If you're up for a challenge then the Advanced Flex is for you!